There has also been a scarcity in land that is available for sale in many of the valley’s better submarkets, which can make it difficult to see just how healthy and ripe home building opportunities are. 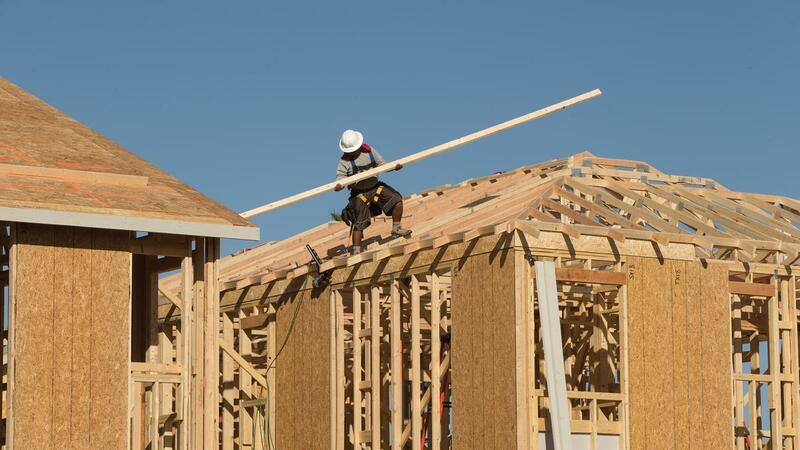 What direction do you think the Valley’s housing cycle is going towards? Let us know in the comments or on social media!